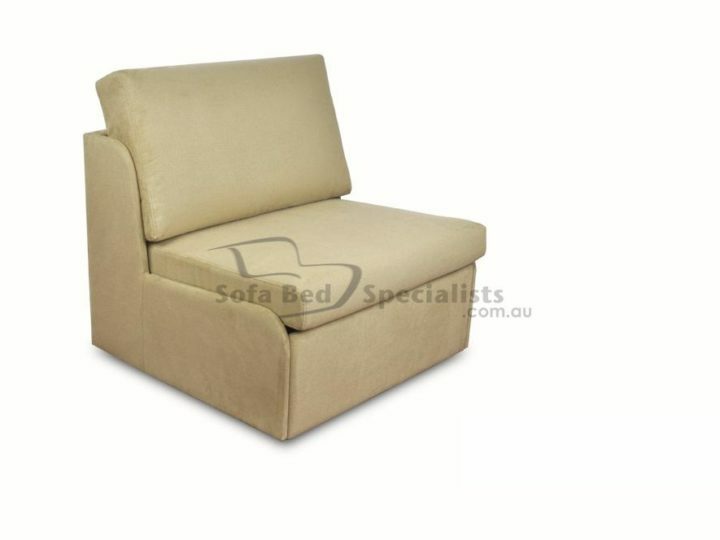 Proudly Australian made Bowman Chair sofabed is a perfect oversized single chair with a comfortable bed inside. 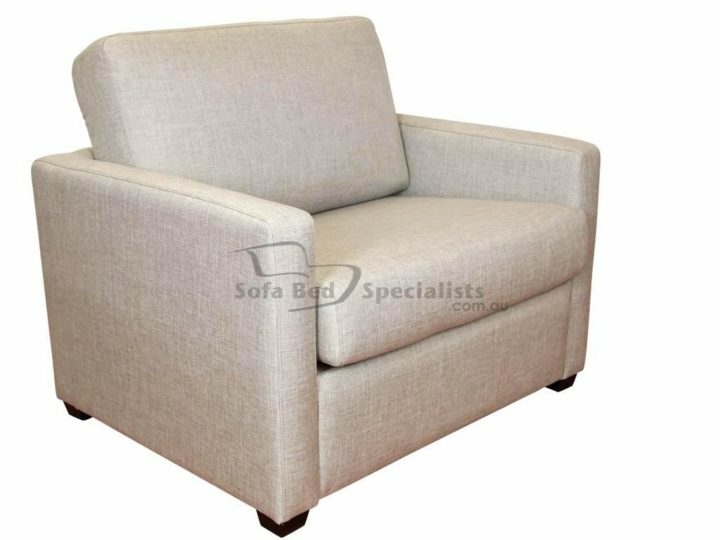 Perfect for bedrooms, spare rooms or commercial use. Available in fabric, vinyl or leather. 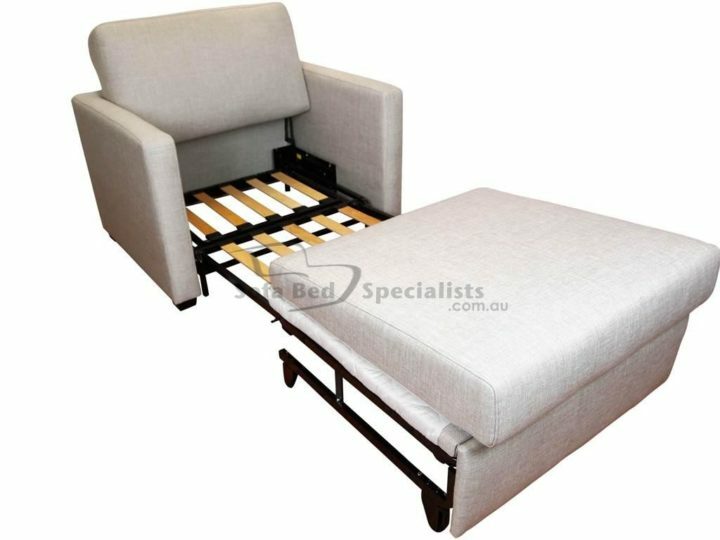 The Bowman Chair sofabed is a perfect oversized single chair with a comfortable 77cm wide innerspring mattress 10cm thick inside. Perfect for bedrooms, spare rooms or commercial use.